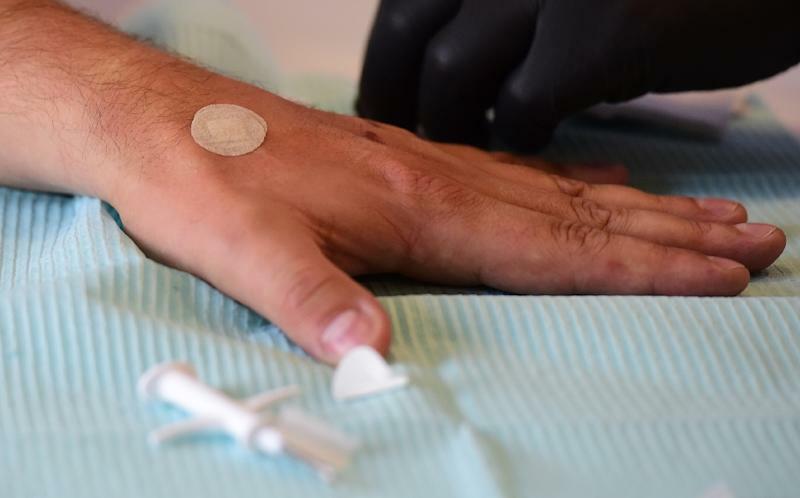 Berlin (AFP) - Punching in security codes to deactivate the alarm at his store became a thing of the past for Jowan Oesterlund when he implanted a chip into his hand about 18 months ago. 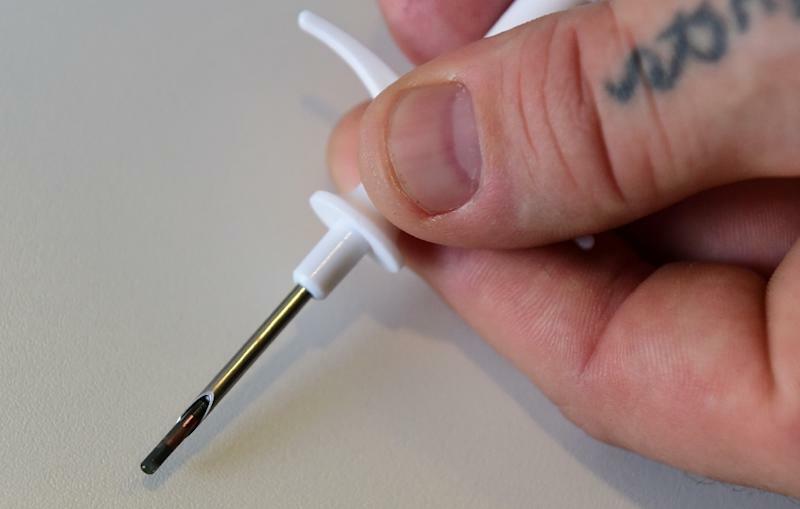 Oesterlund said he had also weighed up the risk of someone trying to steal his chip through extreme violent means, but concluded that criminals were unlikely to go that far. "Chopping off a hand is a really amateur way to steal something," he said. Those who have joined the "cyborg" club believe that getting in early allows them to secure a place at the forefront of a potentially life-changing development. 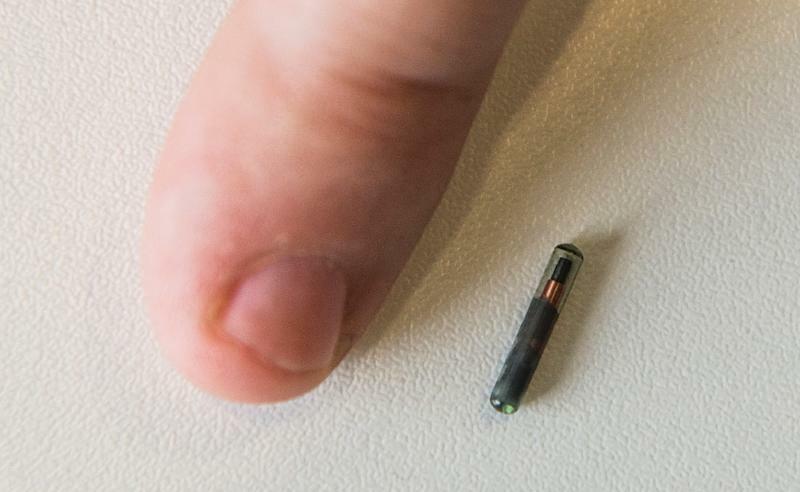 "Curiosity is a factor," said Hannes Sjoeblad, who also has a chip implanted. But he added that a key aim is "to explore this technology before the government starts doing this". "We want to contribute to the discovery of this platform. That is very exciting in itself."